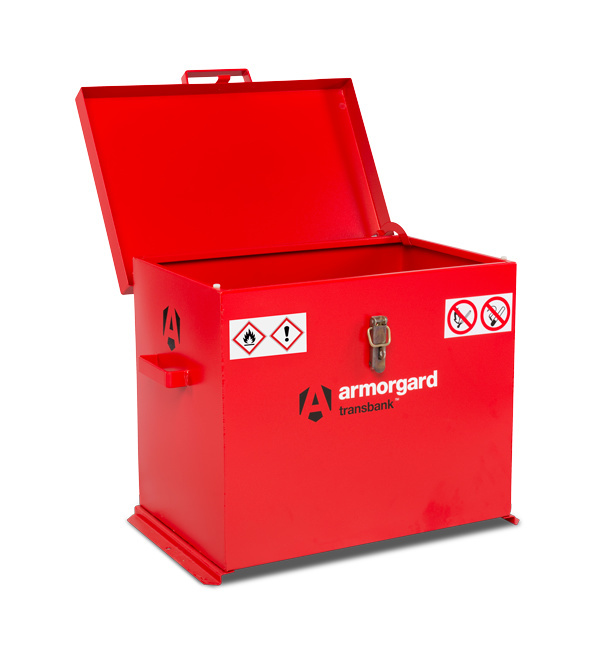 The cost-effective secure container for storing hazardous fuels and chemicals. 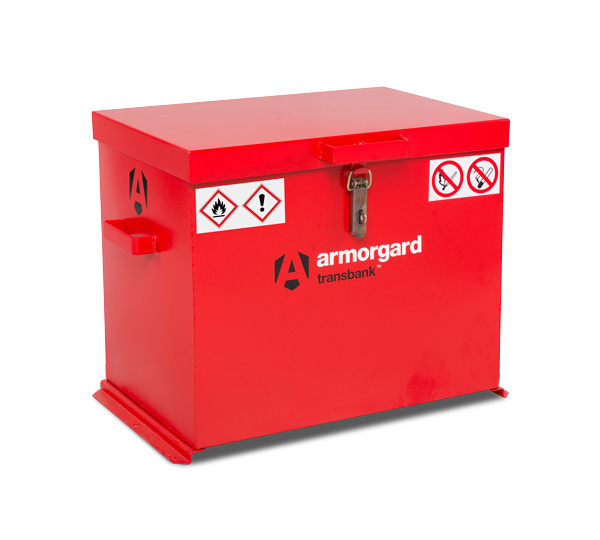 HSE regulations require that fuels and chemicals are transported and stored in a secure, lockable container. 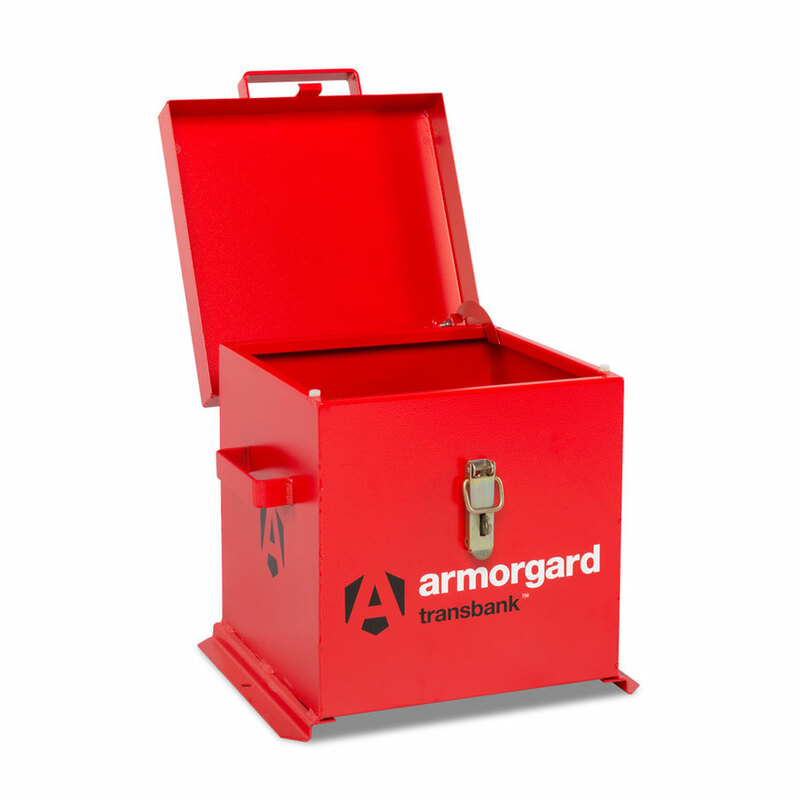 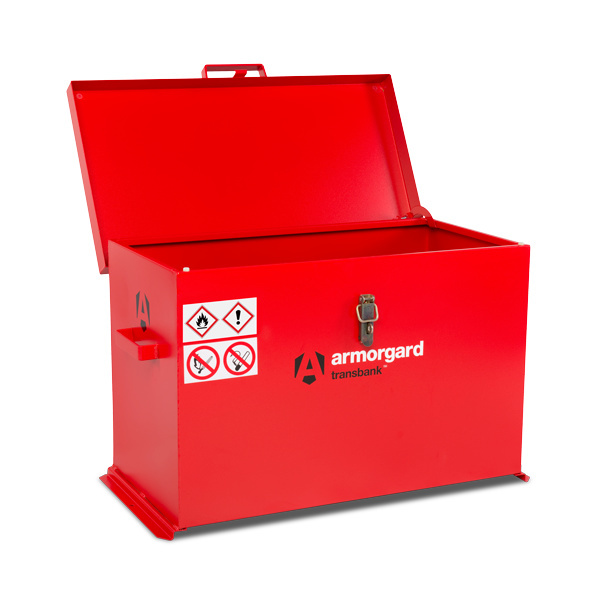 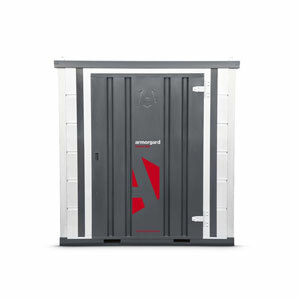 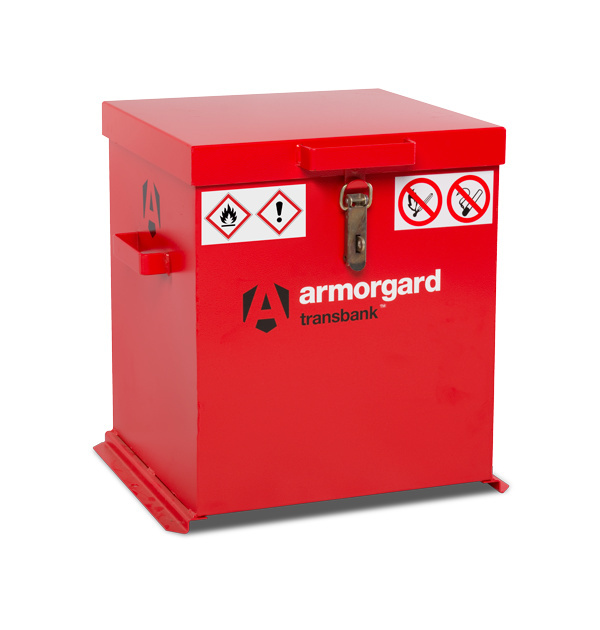 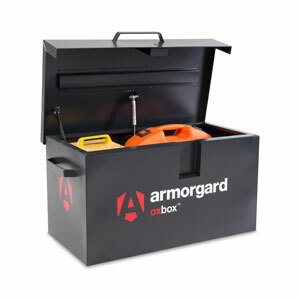 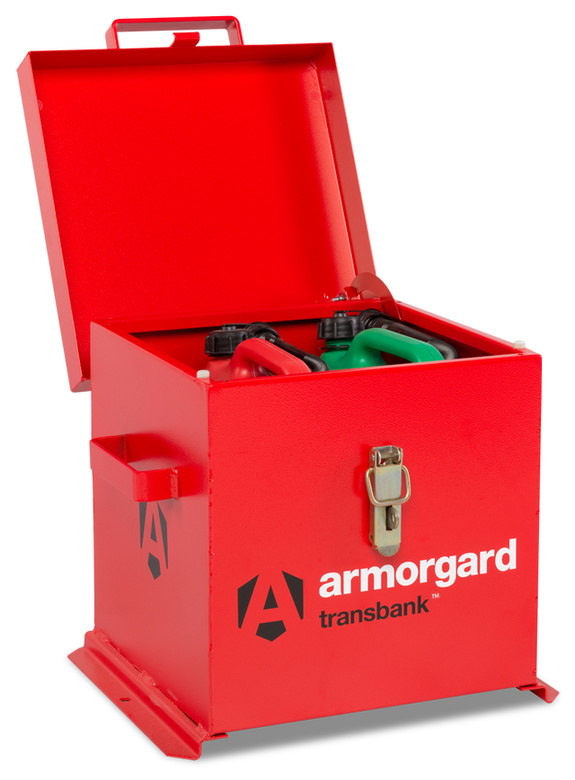 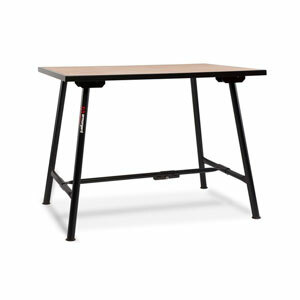 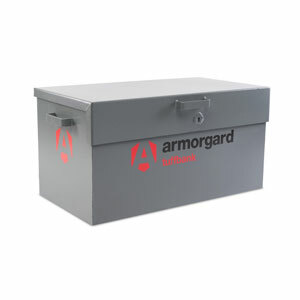 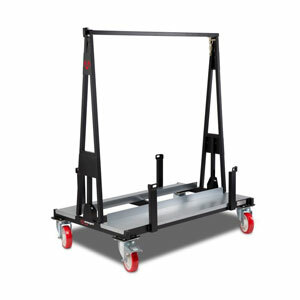 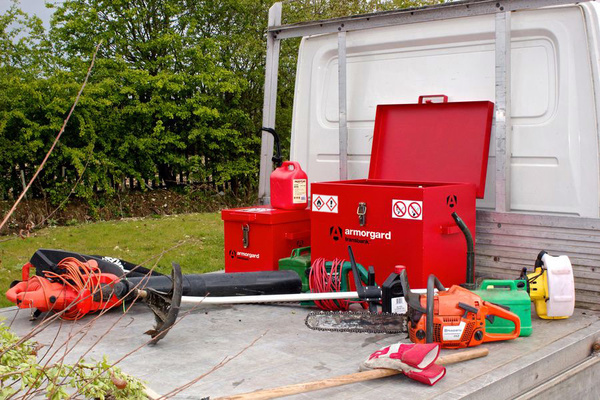 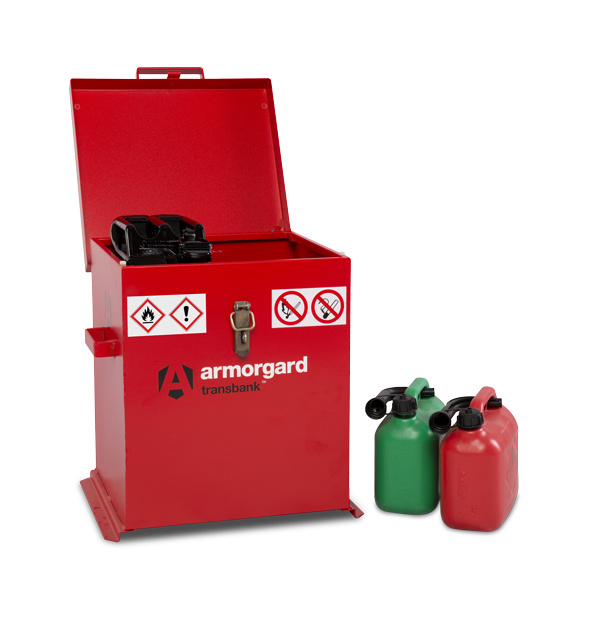 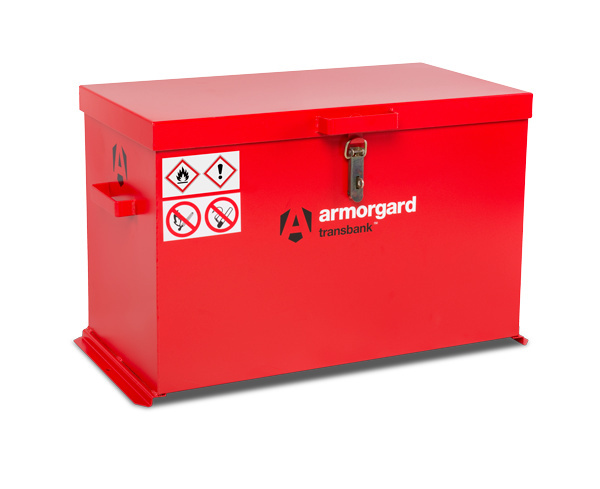 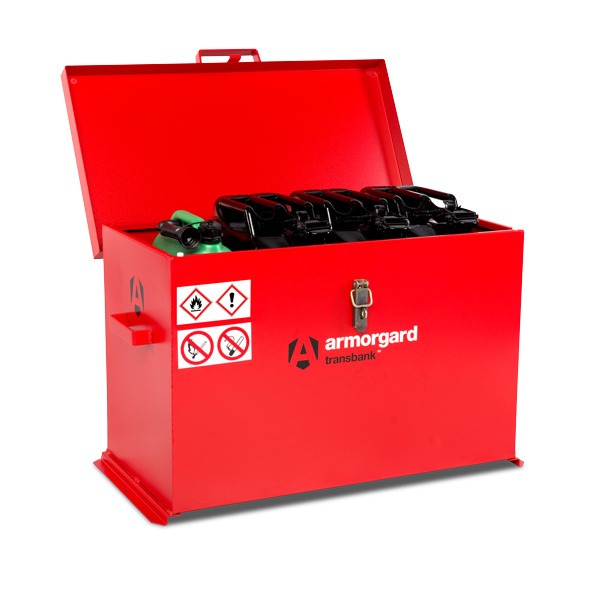 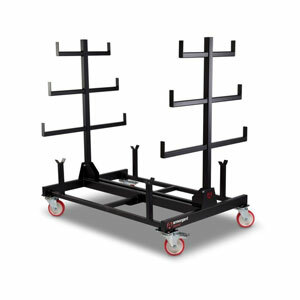 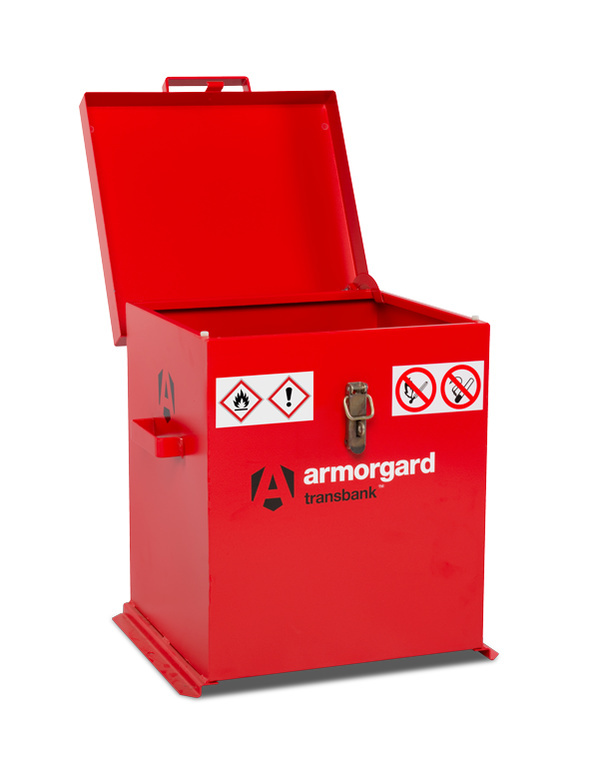 The Armorgard TransBank™ is purpose-built to ensure that you comply with all legal requirements for storing and transporting hazardous goods, while protecting them from theft, fire and leakage. Constructed from heavy-duty steel plate, this high quality secure container is designed to accommodate standard jerry fuel cans, and is equally suitable for use as a chemical safe.